The countdown has begun. The wait is nearly over. In just a few hours the identity Britain's New EuroMillionaire will be revealed. 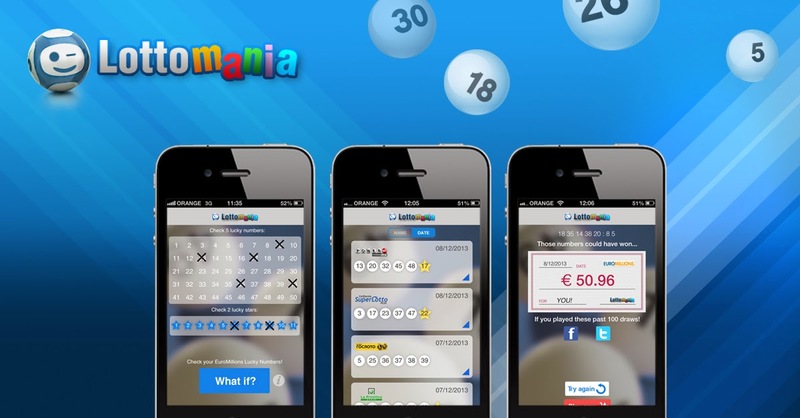 When it was announced on Friday that a British EuroMillions Player had won the mammoth £108 million jackpot lottery players all over Europe were eager to discover the identity of the lucky winner. The winner claimed their prize over the weekend, but rumors began to circulate that they had decided to remain anonymous and take the money and run. This rumor has proved to be untrue because the National Lottery has announced they will be revealing the identity of the lucky winner at a press conference later today. At the moment the lottery are only prepared to reveal the winner's occupation and location. He's a car mechanic from Coulsdon in Surrey. A National Lottery spokesperson said: "This single UK ticket-holder will enter the exclusive top five on the National Lottery Rich List—at number four—and we've got the champagne on ice ready for the lucky winner to claim their prize." The mystery mechanic will need to prepare himself for a new champagne lifestyle because with £108 million sitting in the bank he will be wealthier than many top celebrities. The former Take That singer Robbie Williams has an estimated wealth of £105 million. Fellow Brit singer George Michael is believed to be worth a similar amount, and the actress Gwyneth Paltrow's total fortune is said to be in the region of £89 million.